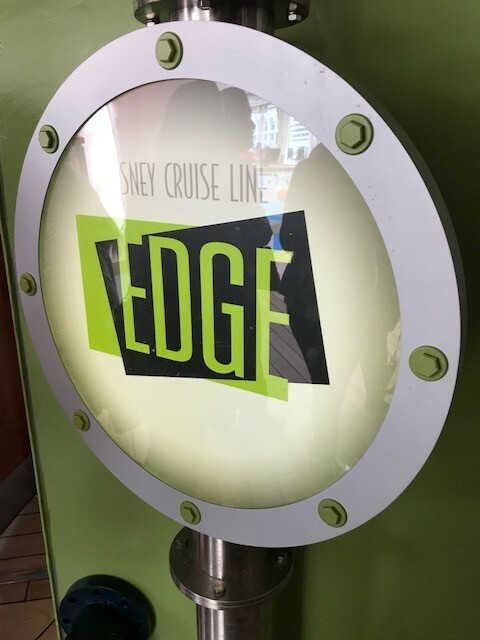 Disney Magic Ship Tour- Disney’s Edge and Disney’s Vibe | What's Up With The Mouse? 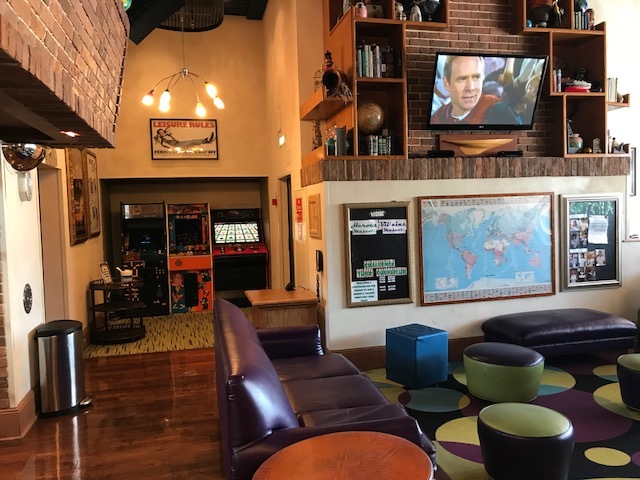 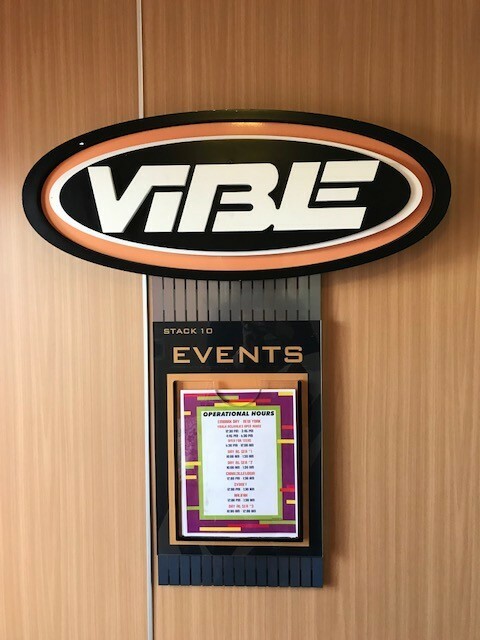 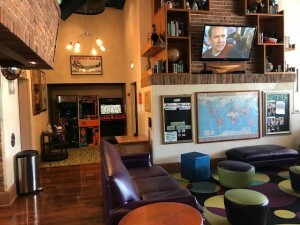 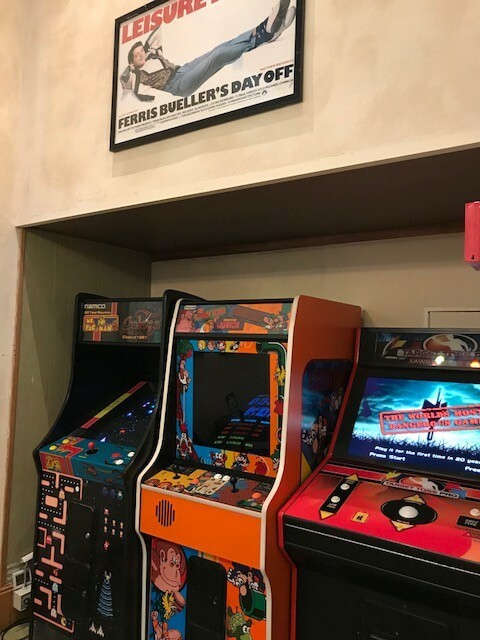 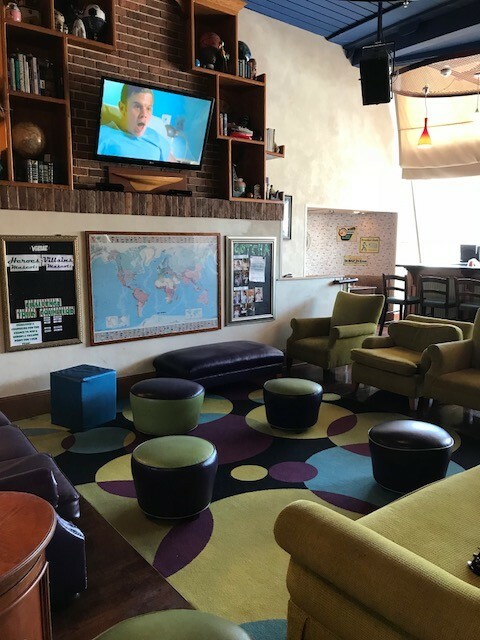 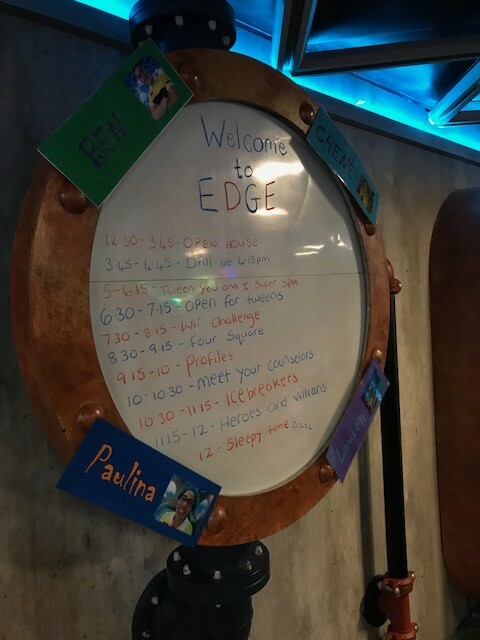 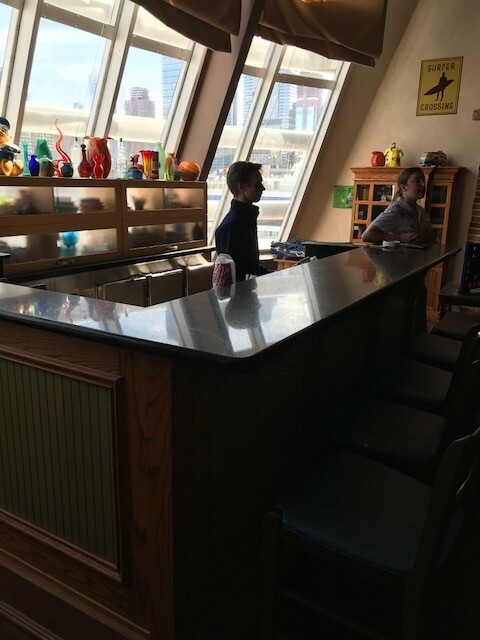 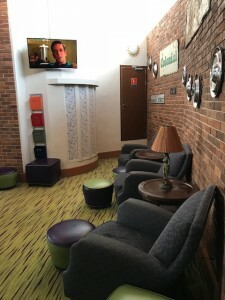 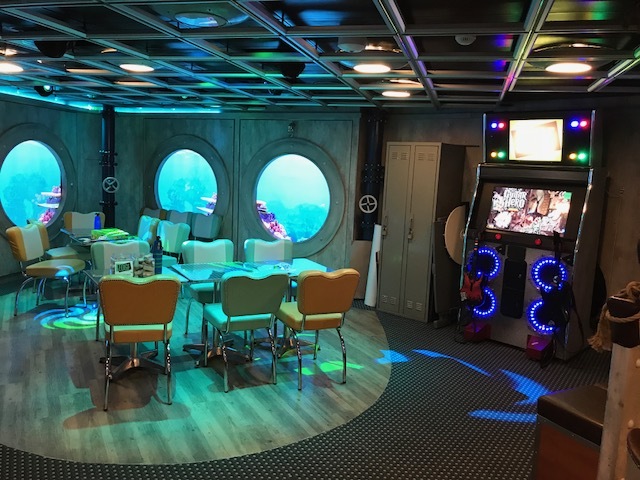 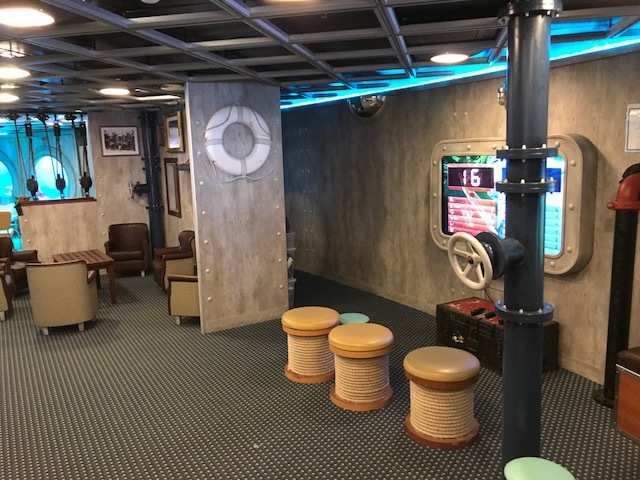 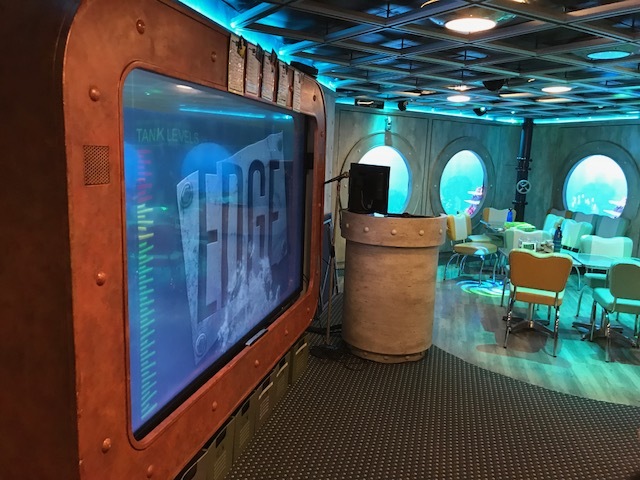 Cruisers aged between 11 & 14 years old have The Edge just for them This activity center just for Tweens, they can watch movies, play games, craft and more with other cruisers their age. 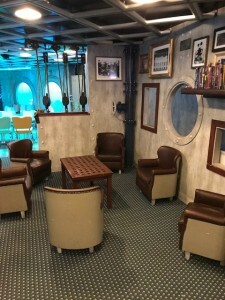 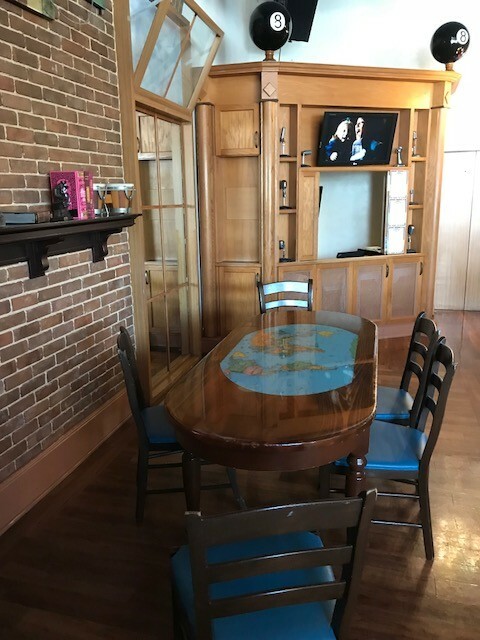 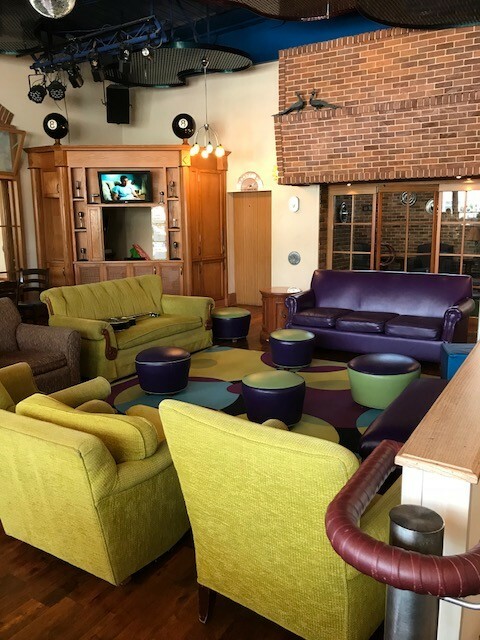 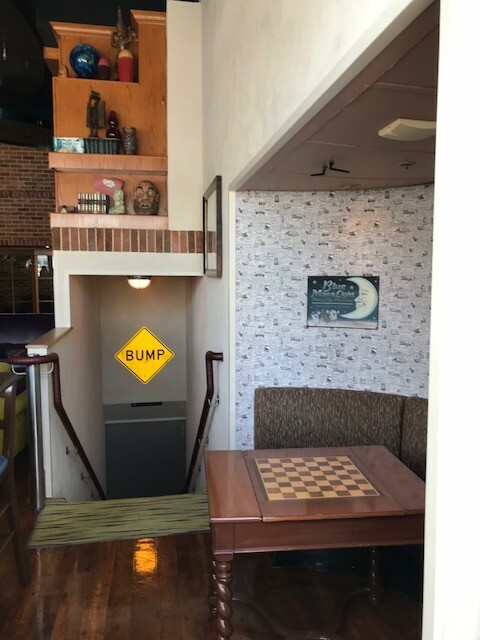 This exclusive club can be found on deck 9 mid ship- very close to the Goofy Family pool area.